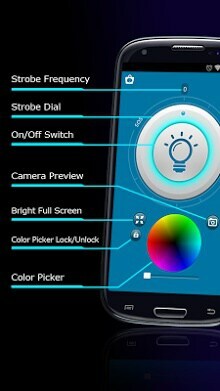 Forget the other flashlight apps. Because you have the most beautiful and brightest flashlight. 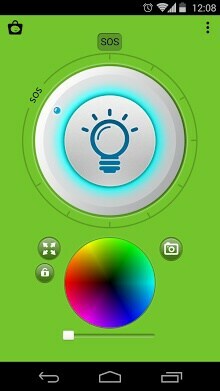 * Find things hidden in every corner easily with the camera preview function. We don’t use your personal information like some other flashlight Apps.